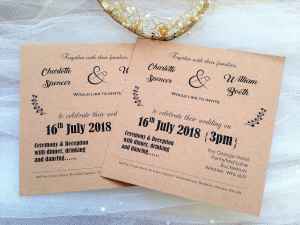 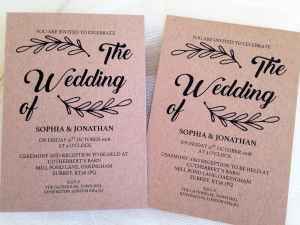 This is just a small selection of Brown wedding invitations to give you some ideas – the majority of our wedding invitations on the main page are available with ribbon to match your colour scheme. 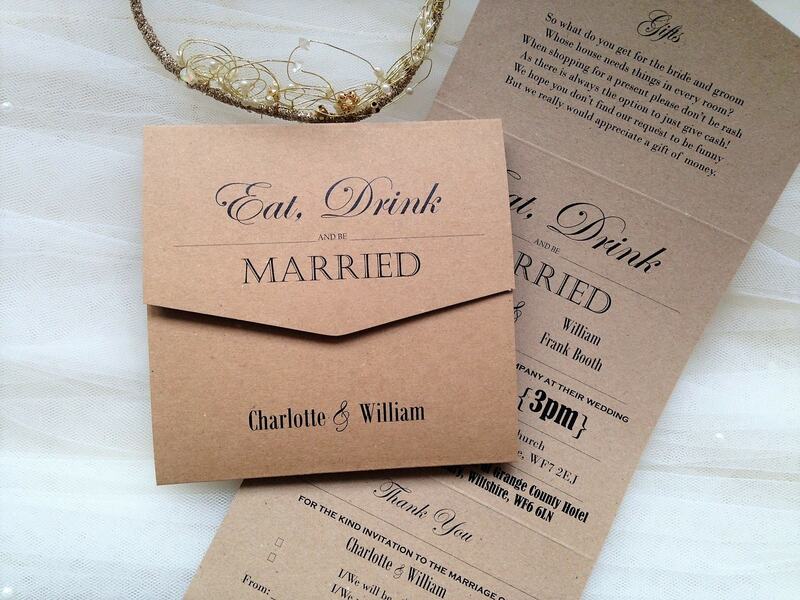 Brown is the perfect colour for a classic rustic wedding. 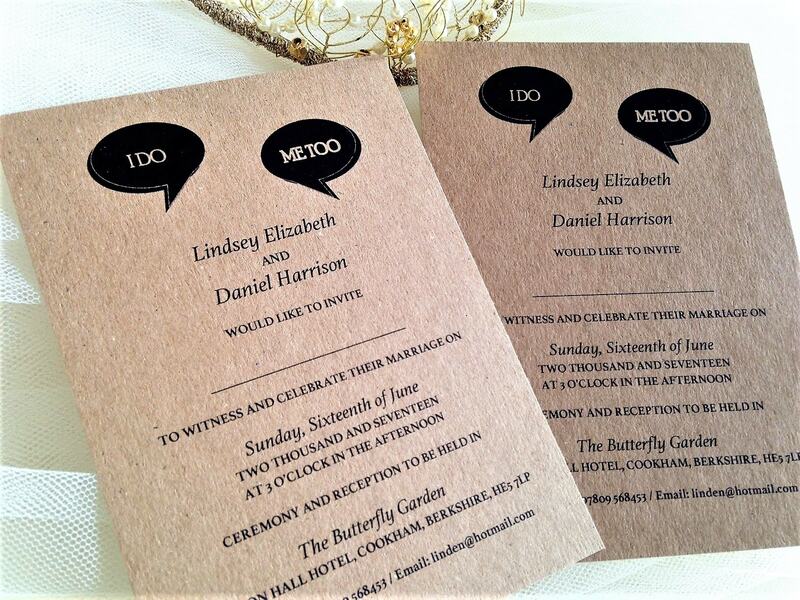 Couples often choose brown as it creates stunning winter and autumn weddings as it looks warm and cozy. 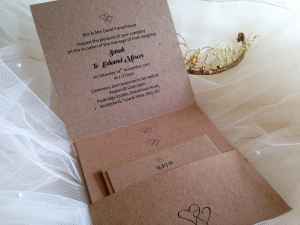 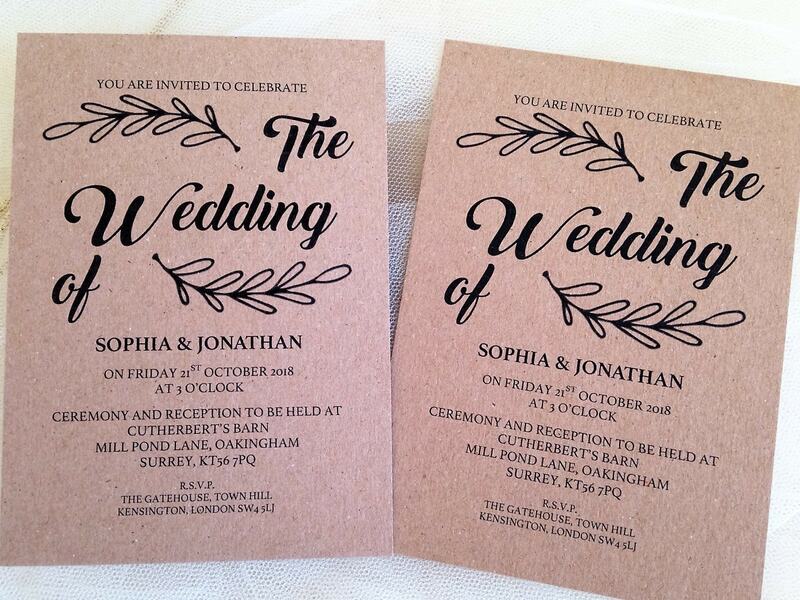 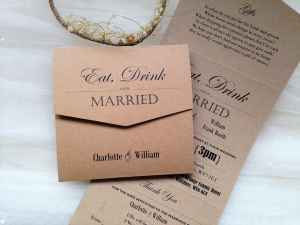 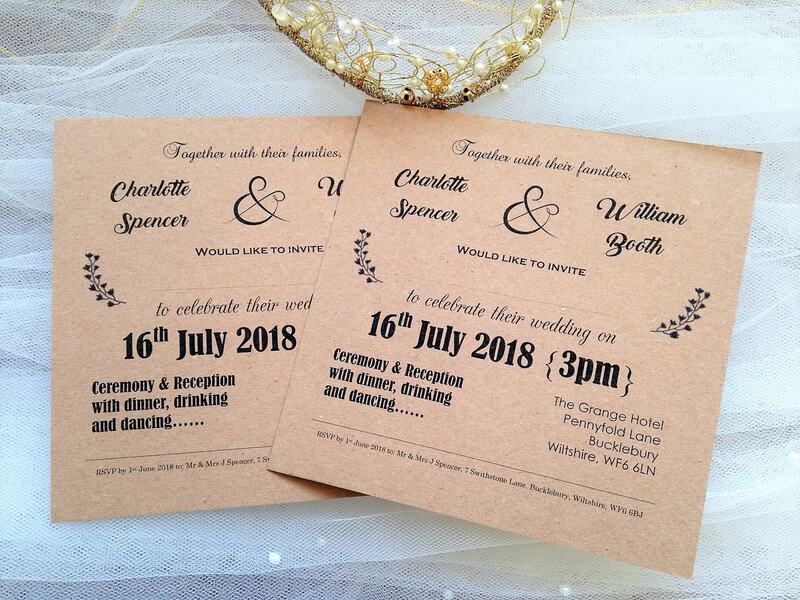 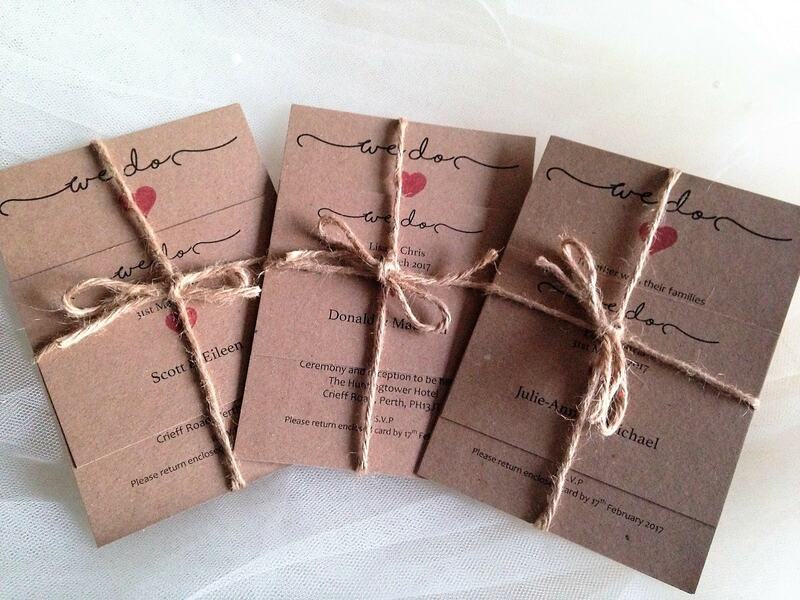 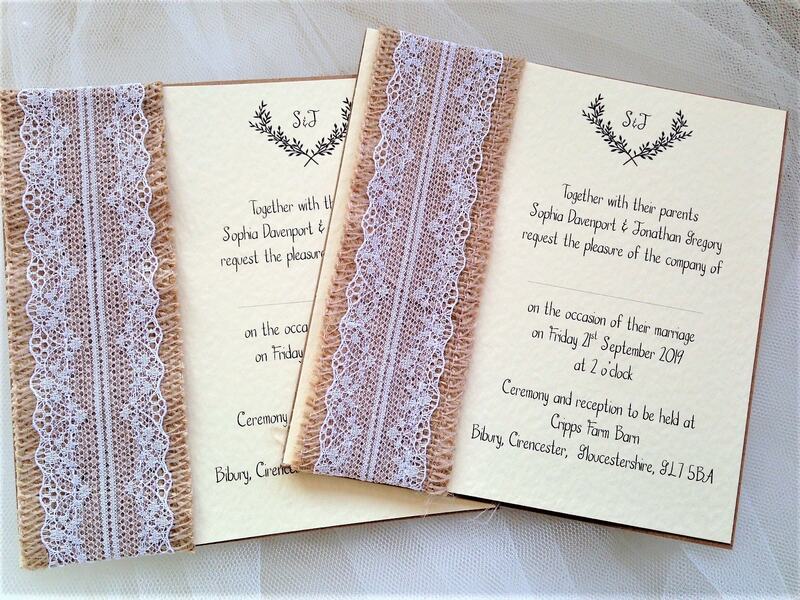 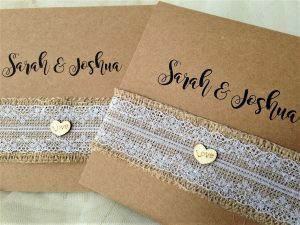 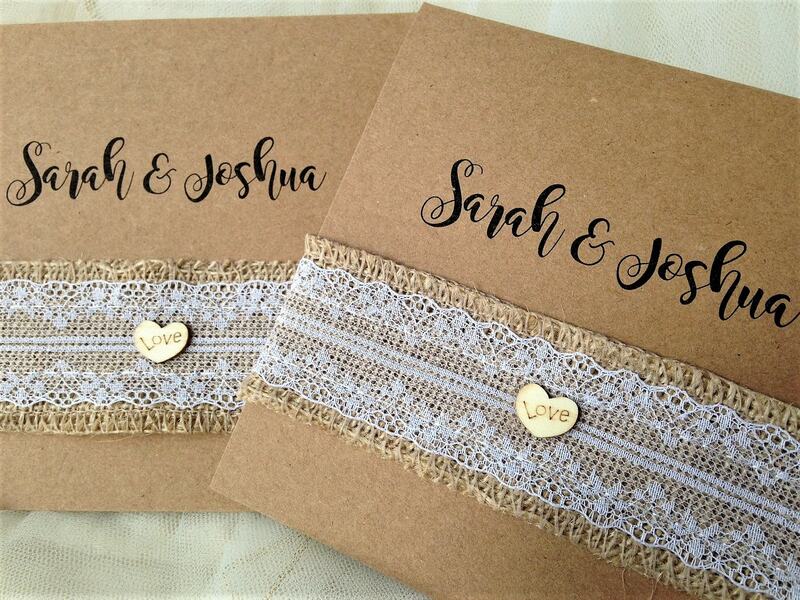 We have a good range of brown kraft card wedding invitations which are perfect for rustic barn style weddings. 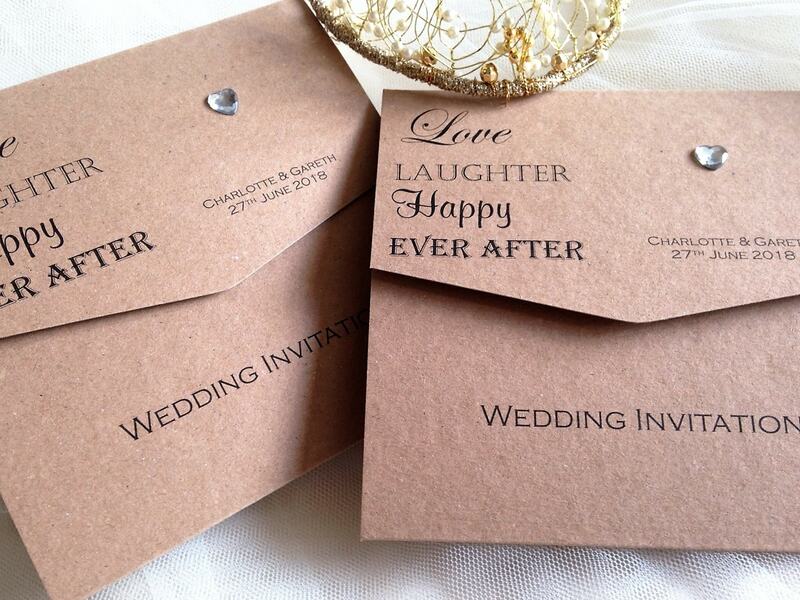 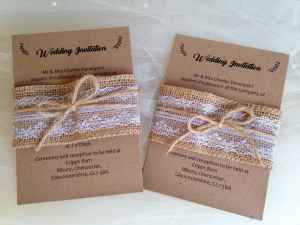 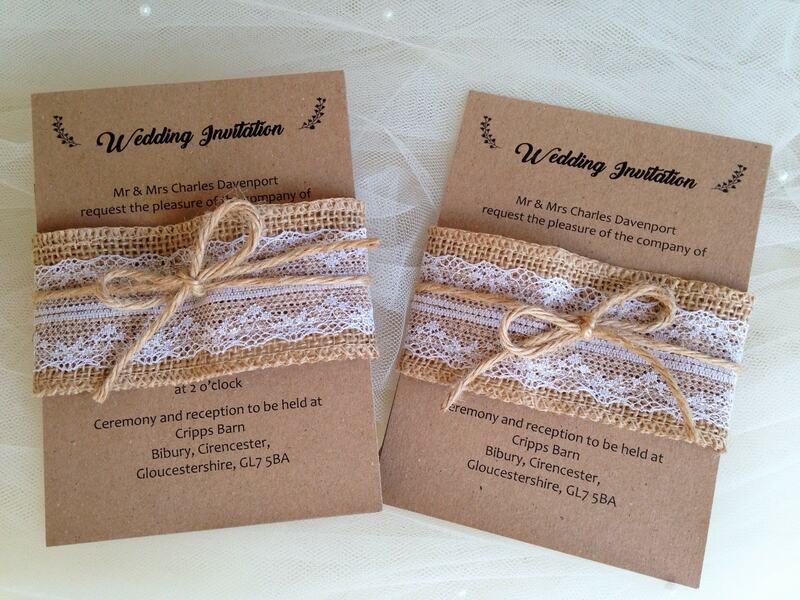 We stock brown ribbon in satin and organza and can even print your invitations in a brown typeface if you wish. 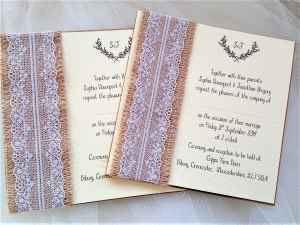 Order your brown wedding invitations today.